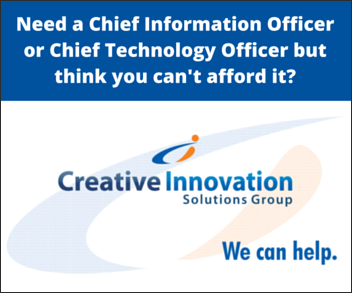 Creative Innovation Solutions Group is an Independent information technology managed services organization offering objective and personalized services for organizations of all sizes. 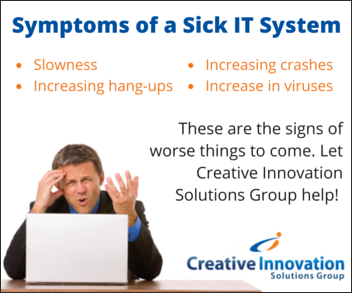 We focus on the big picture to develop and deliver creative, innovative IT solutions for your business. While we understand that a successful outsourced IT partnership requires technical expertise, it also takes trust and communication. As a result, we take the time to build relationships, listen to our customers, and provide solutions tailored to our clients’ specific needs. Before we can offer a solution for your business, we must understand your environment. 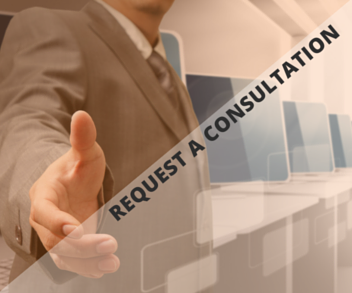 Therefore, we listen to your organization’s needs and challenges and tailor an IT solution to you and your business environment. Among our goals is to maximize your IT investment by getting the most out of your technology solution. 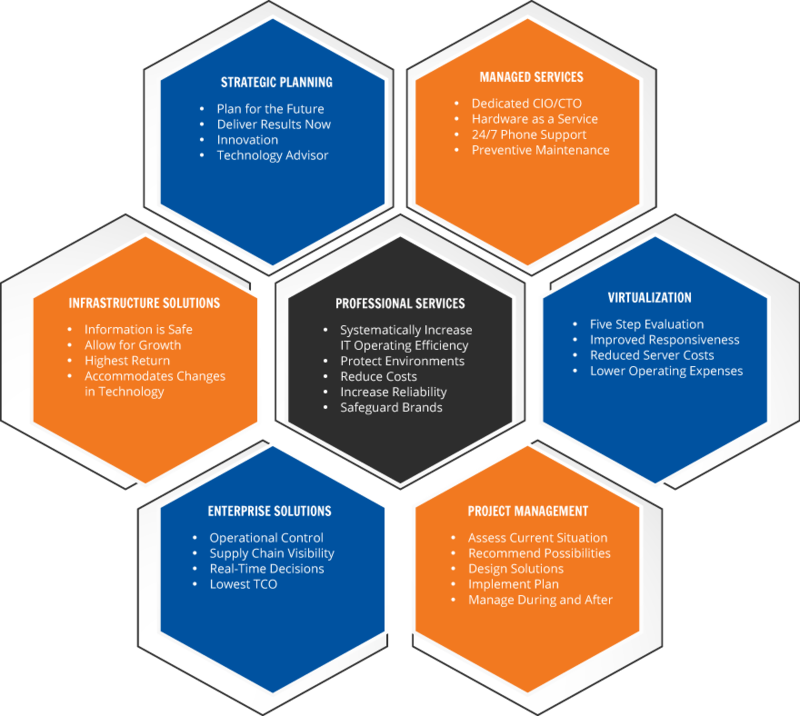 Our organization offers everything from an evaluation of your information technology organization to assessment, implementation, and management of infrastructure, processes and procedures, application development, and IT staffing. 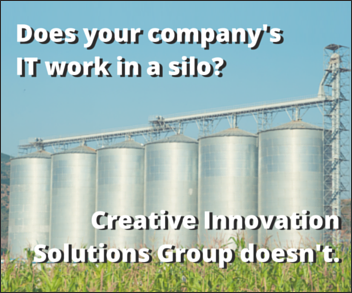 Creative Innovation Solutions Group provides management consulting in technology and organization roles. Let us bring visionary yet practical solutions to your company. It’s all about the development of creative and innovative solutions to solve your business problems. 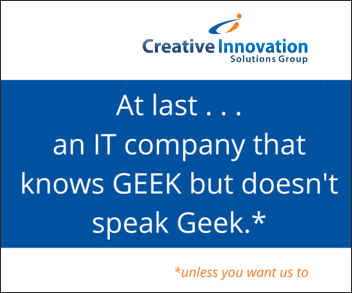 We are Creative Innovation Solutions Group. We work closely with our IT partners to deliver the best technology solutions at an affordable price. 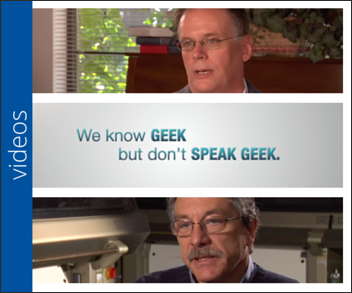 Consequently, we work with only the best technology companies and products available on the market today. Our strategy and approach is the key to your success.